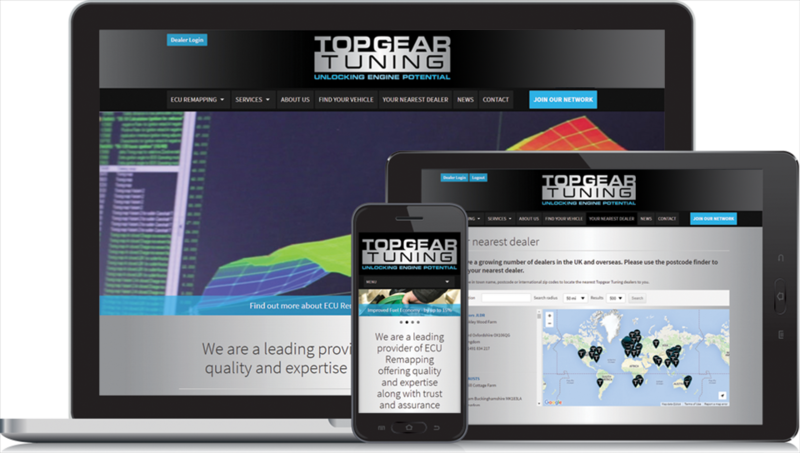 We use and supply state of the art equipment, continuous software development and the talent of our experienced file writing team to provide quality, fully warranted ECU Remaps for your vehicle. The result is increased performance and increased economy. 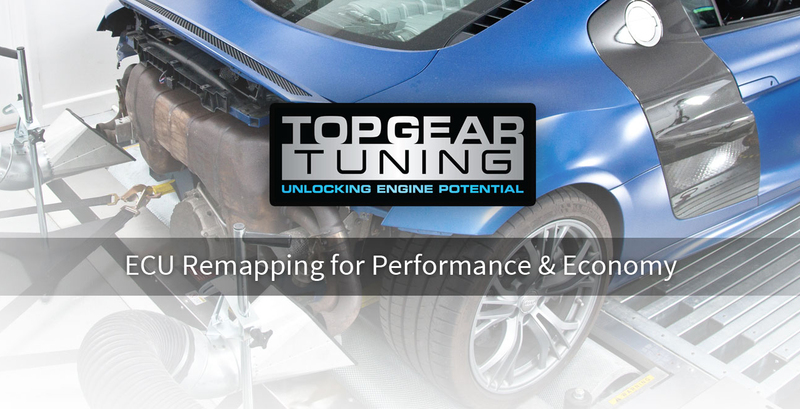 To date we have successfully remapped over 20,000 engines via our approved network.